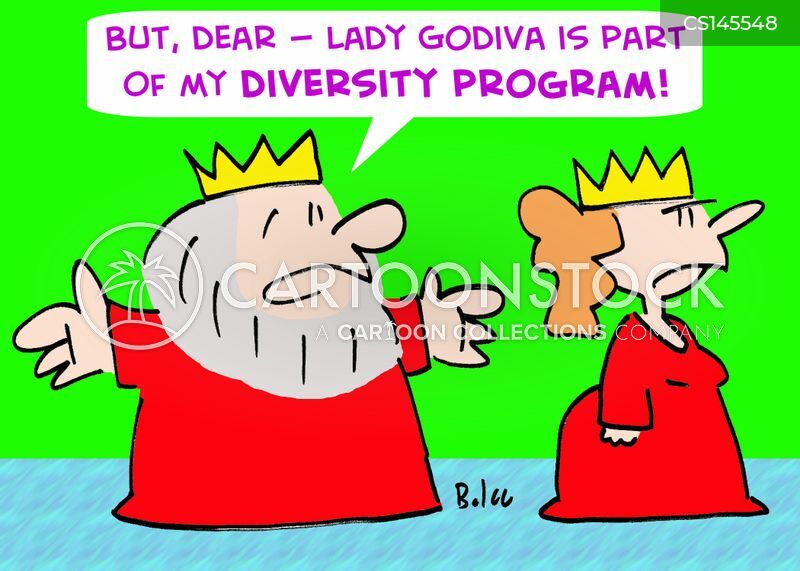 "It's a shame that she could never put her college degree to use." 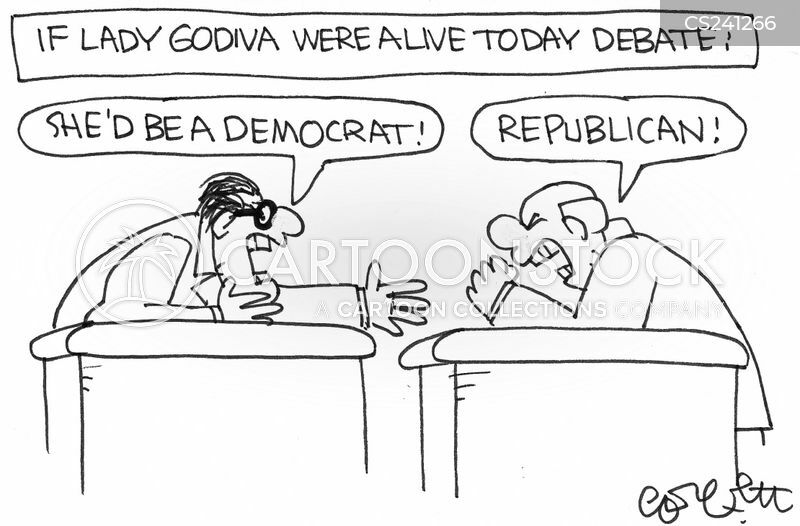 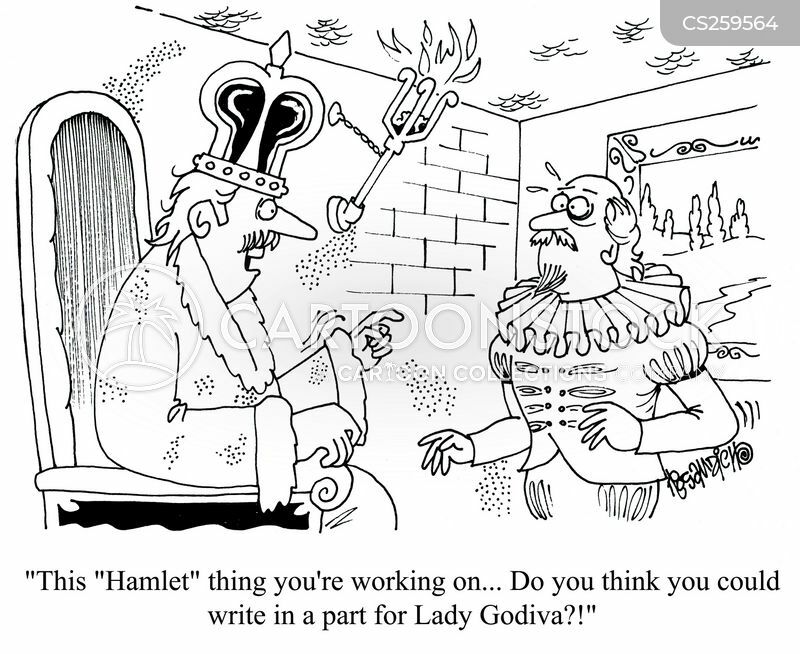 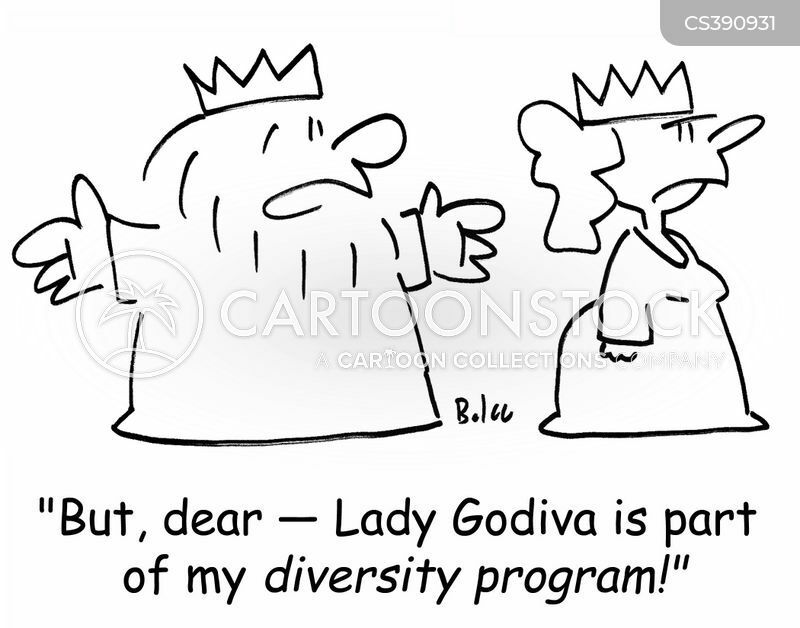 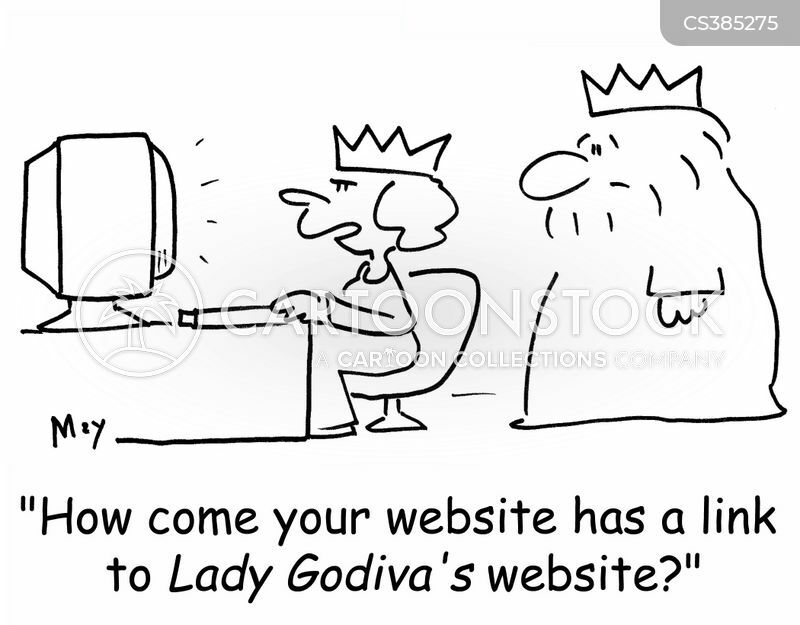 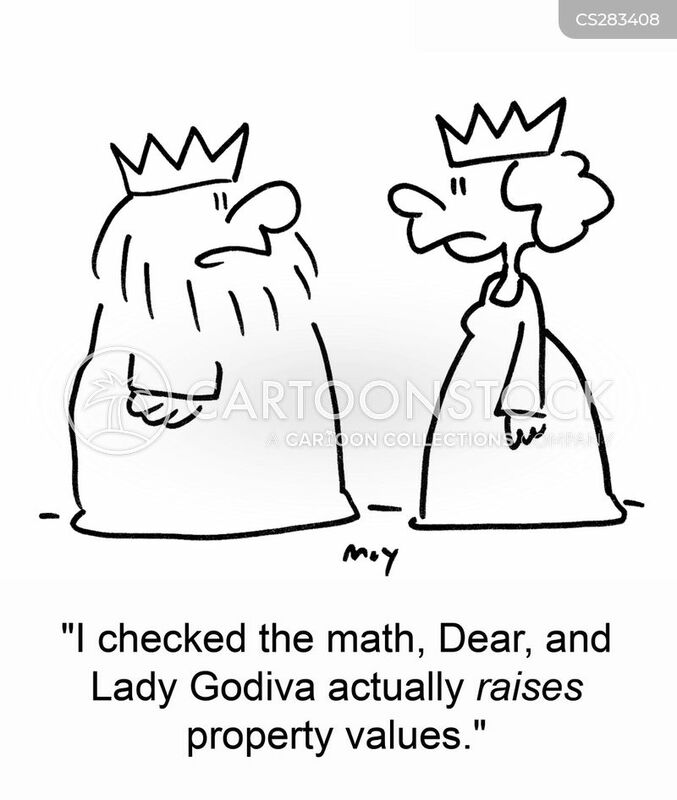 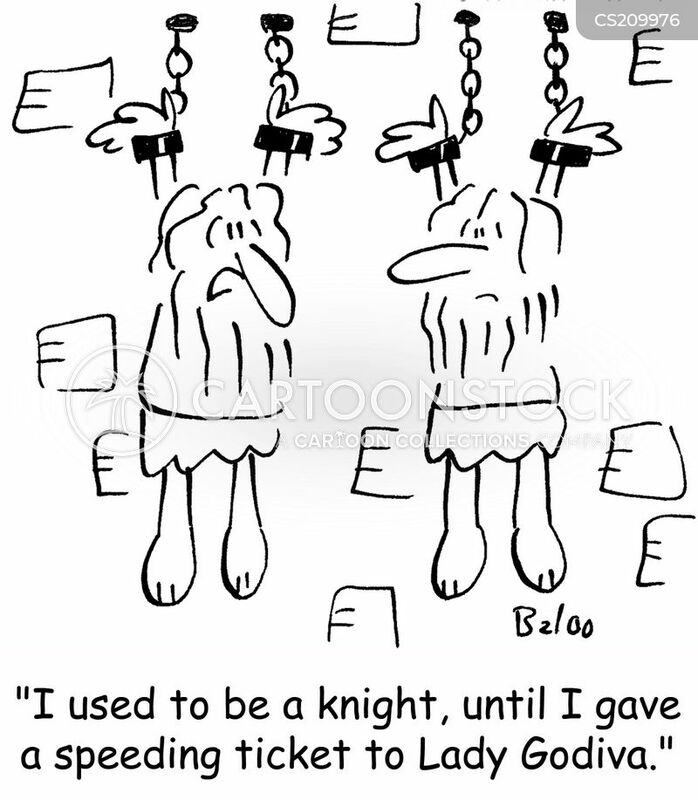 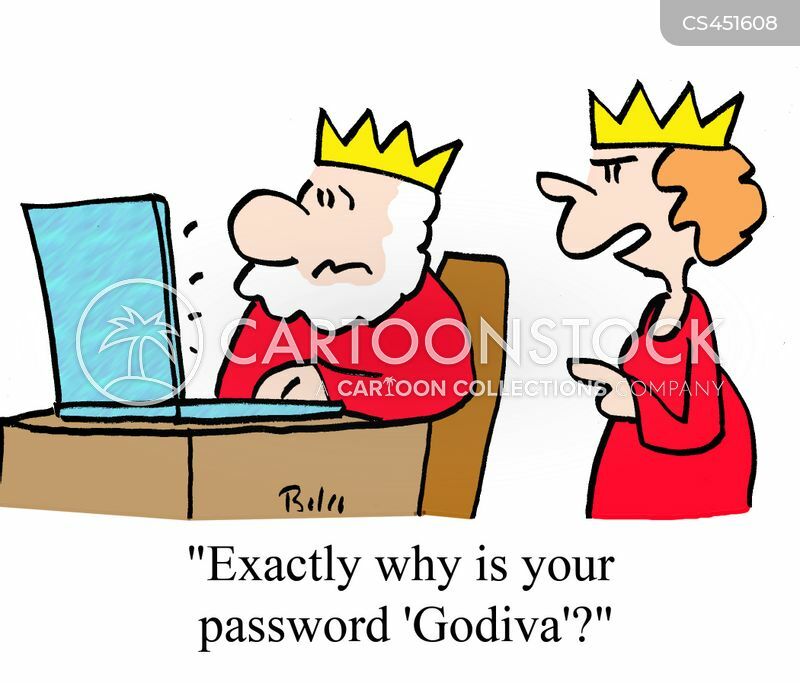 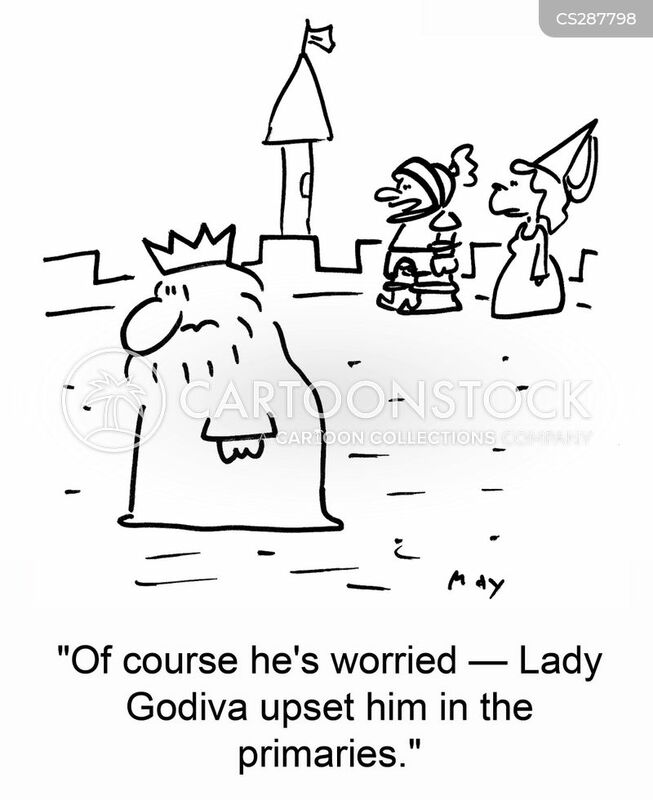 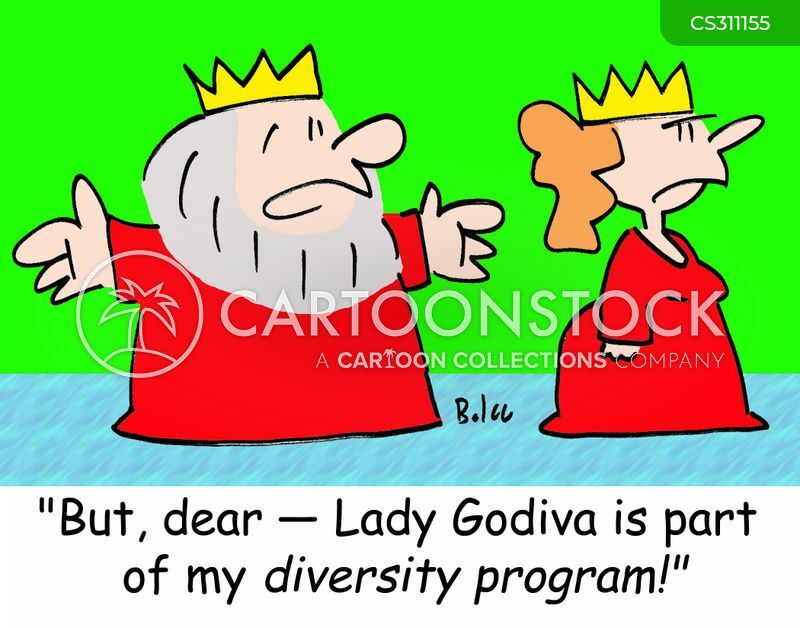 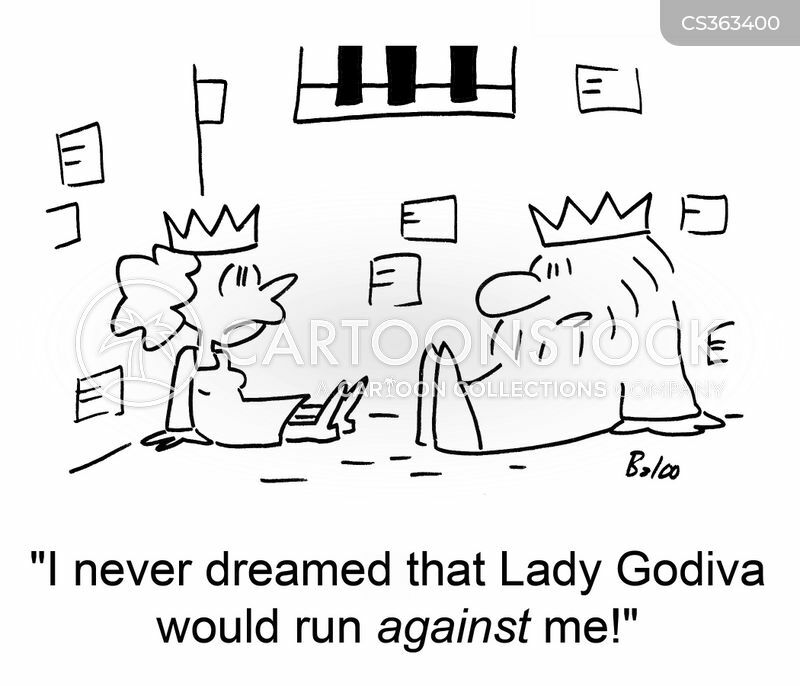 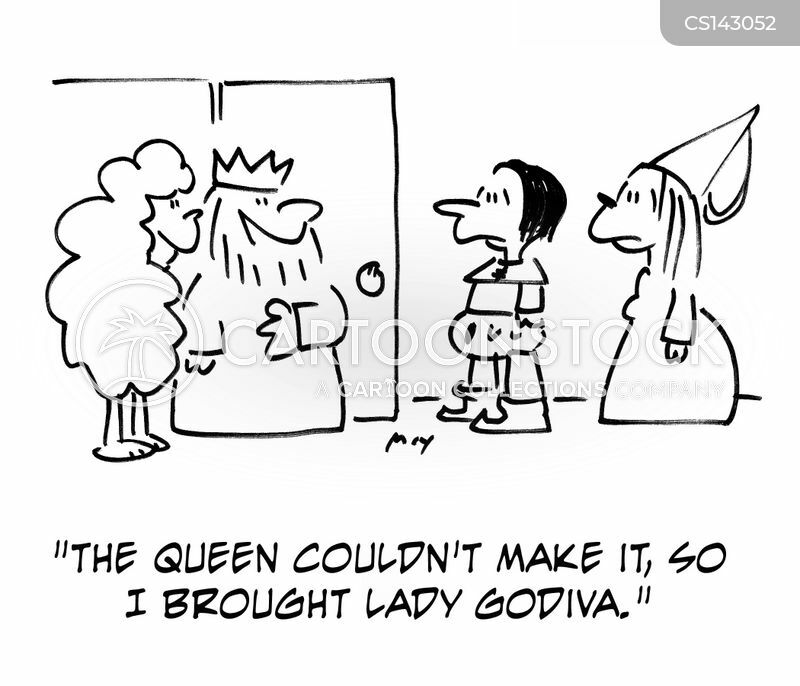 "Exactly why is your password 'Godiva'?" 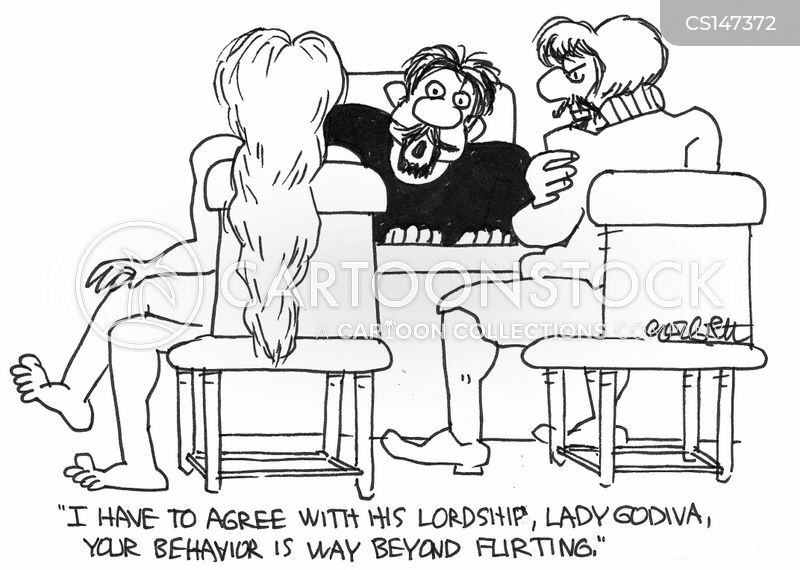 "This behavior is way beyond flirting." 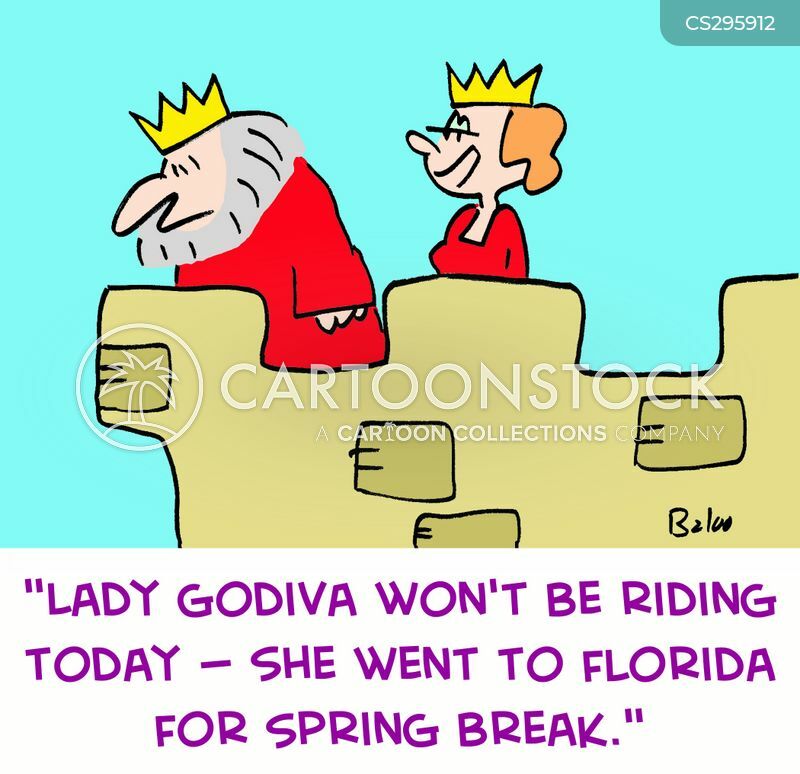 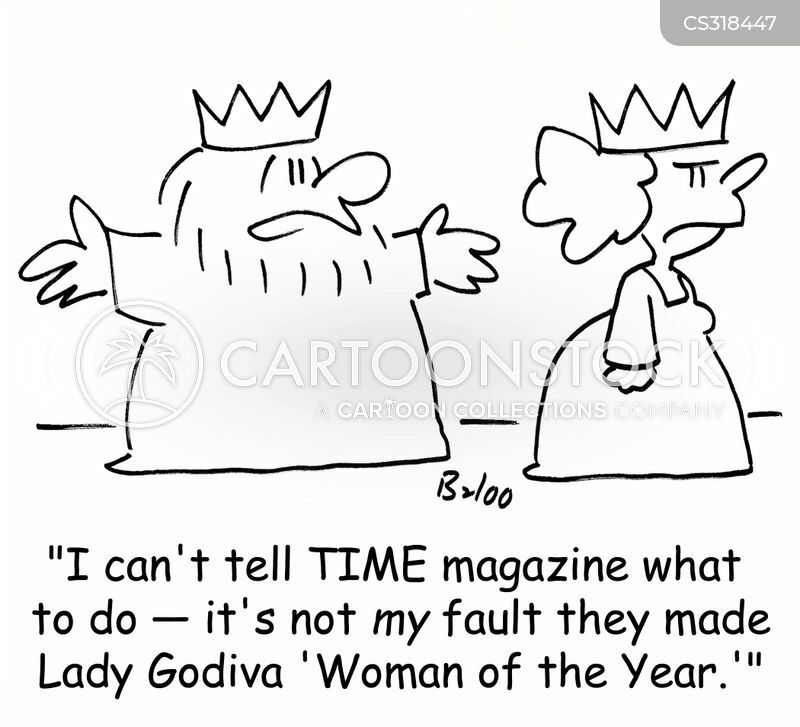 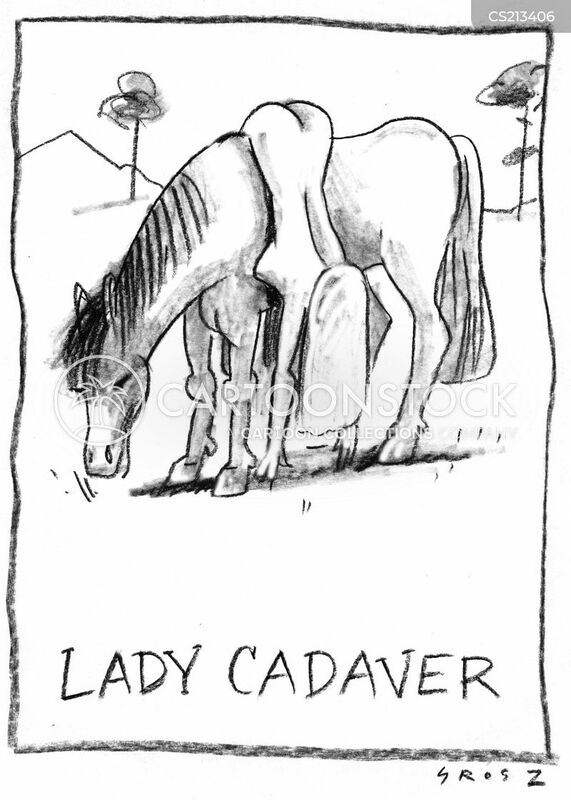 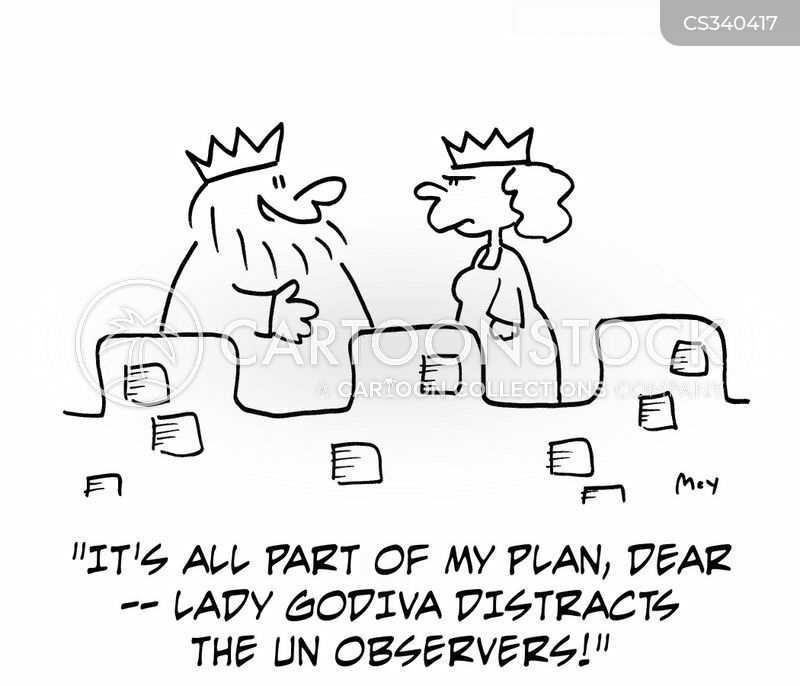 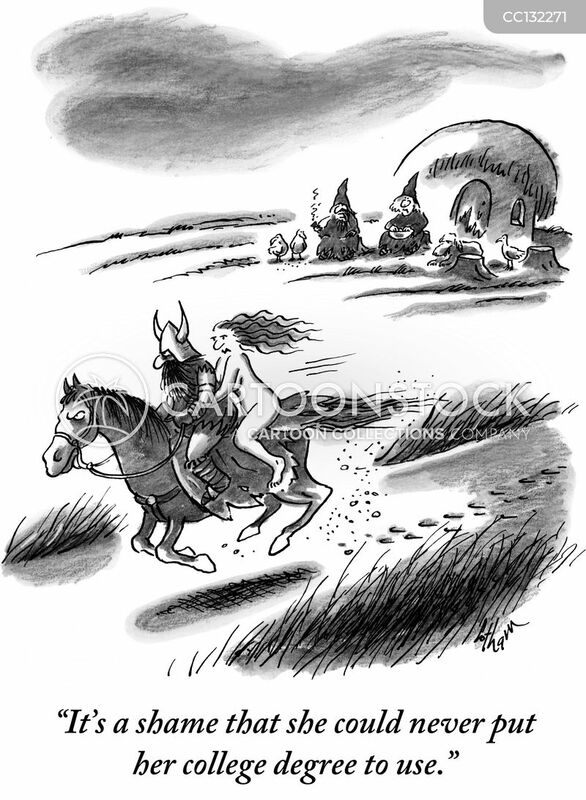 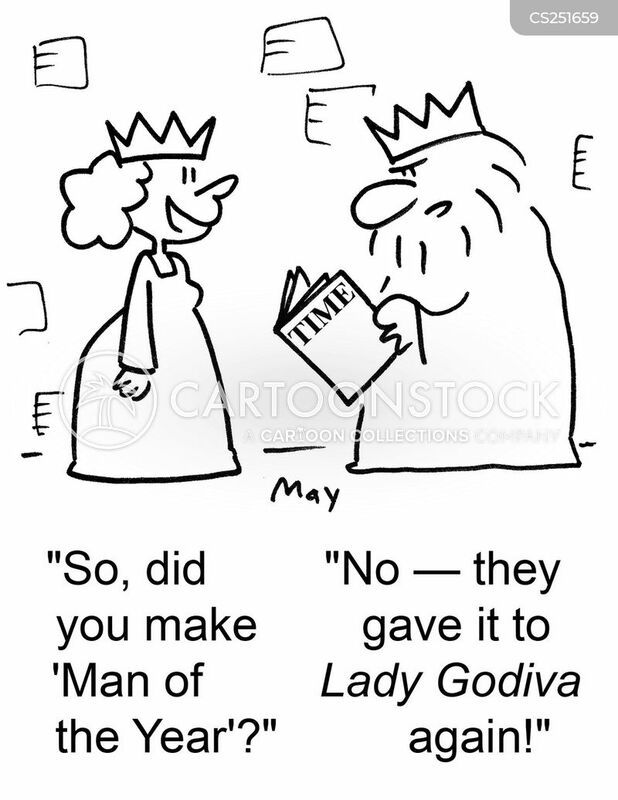 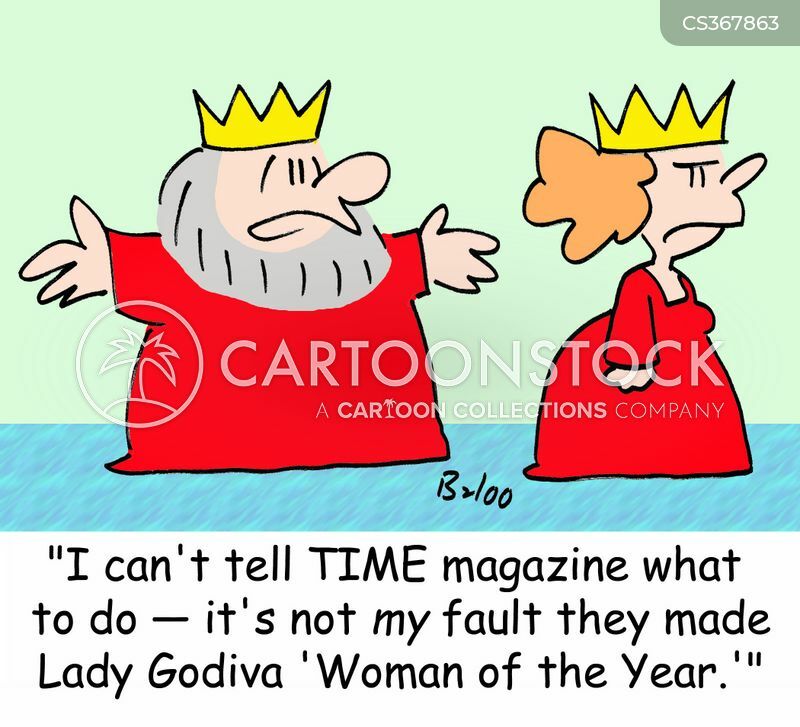 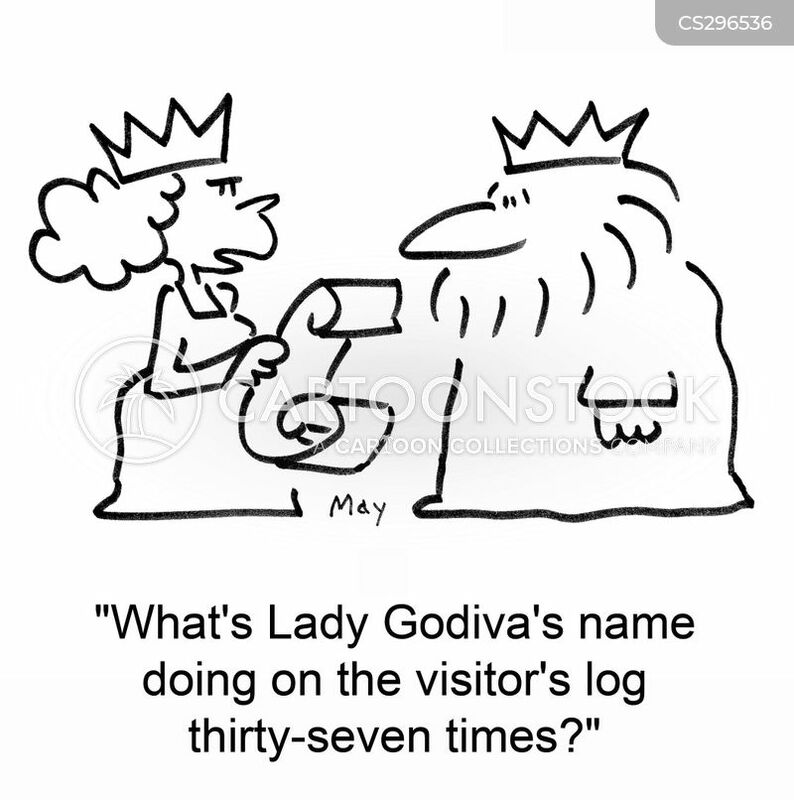 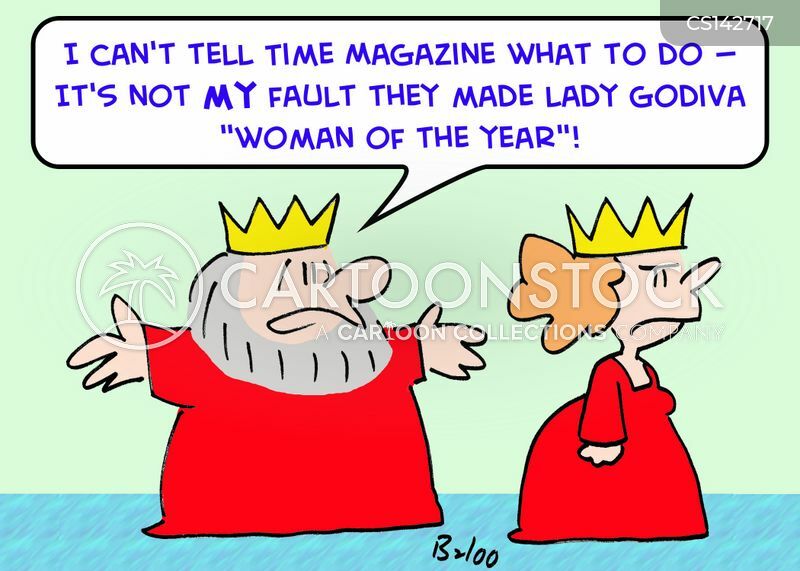 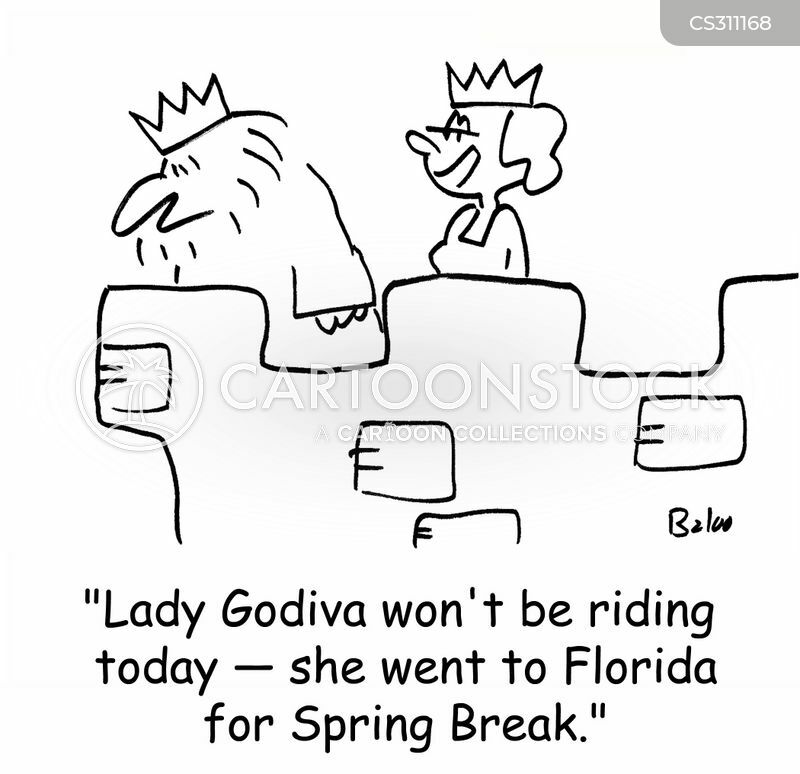 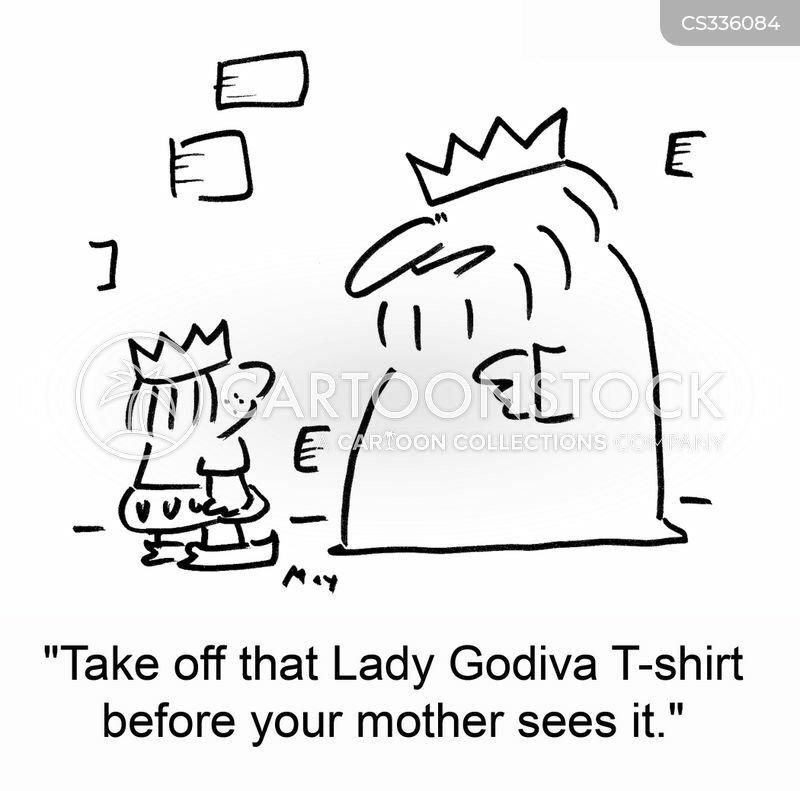 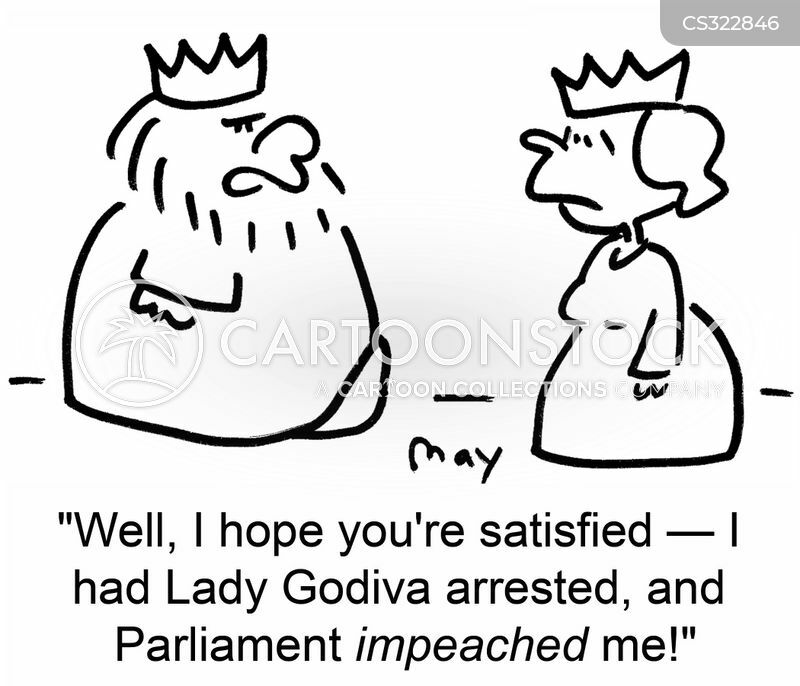 What's Lady Godiva's name doing on the visitor's log thirty-seven times?